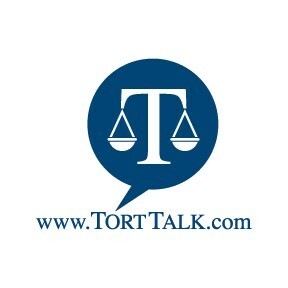 It was three years ago on May 4, 2012 that I started up the Tort Talk Blog. Now, it is over 850 email subscribers strong and hosts an annual CLE Conference. I thank you for your support of Tort Talk and for your contributions to the content. I hope to continue to be able to provide updates on Pennsylvania Civil Litigation matters in a straightforward and concise yet interesting fashion while keeping my opinions to myself wherever possible. Thanks for reading and thanks for your support. I appreciate it.